Call us: 1-888-449-2267 You are invited to camp at the closest campground to the city’s center. Awake to birds singing in a country setting yet be located conveniently near museums, pro sports arenas, convention centers, historical sites, outstanding restaurants and shops, Bush Intercontinental Airport and the Houston Medical Center. RV sites, cabins and tent sites nestle among lush lawns/trees. Enjoy the AC social hall, covered patio garden, pool and playground. 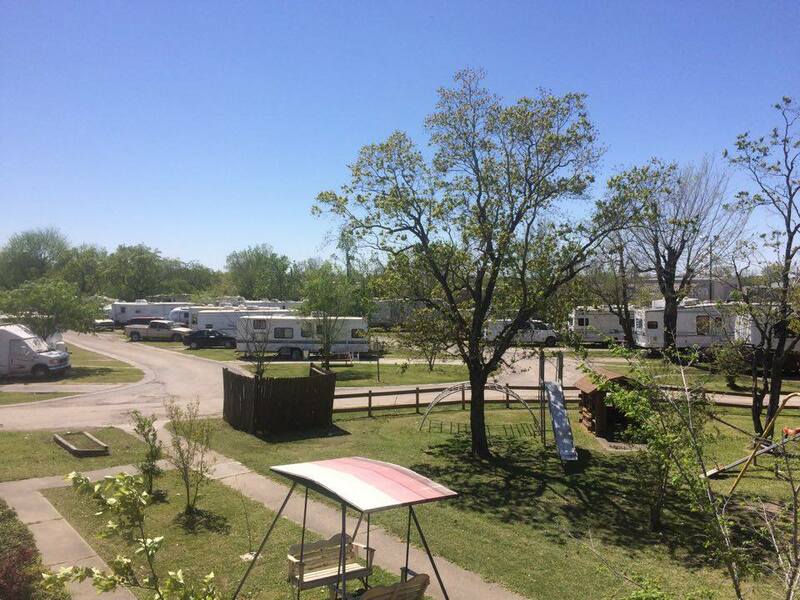 For business or pleasure, this gated campground provides a quiet and secure camping experience. Storage buildings and parking spaces for boats and trailers available on-site. Easy access from IAH so it's gonna be comfortable, this campground is great for overnight.